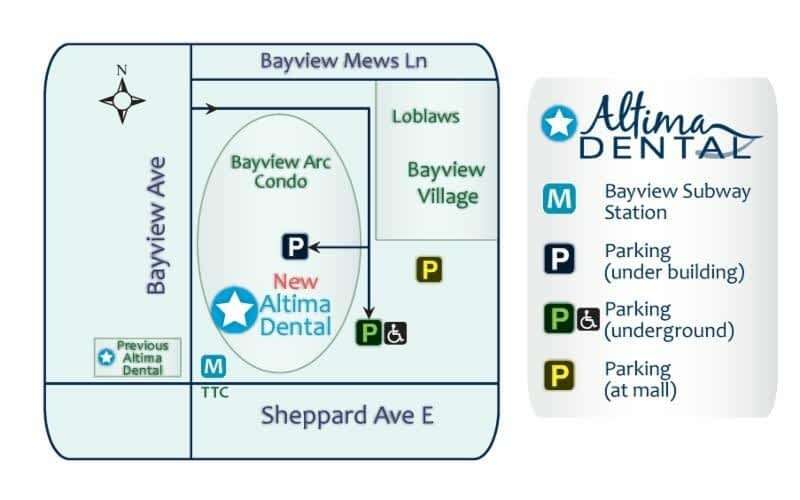 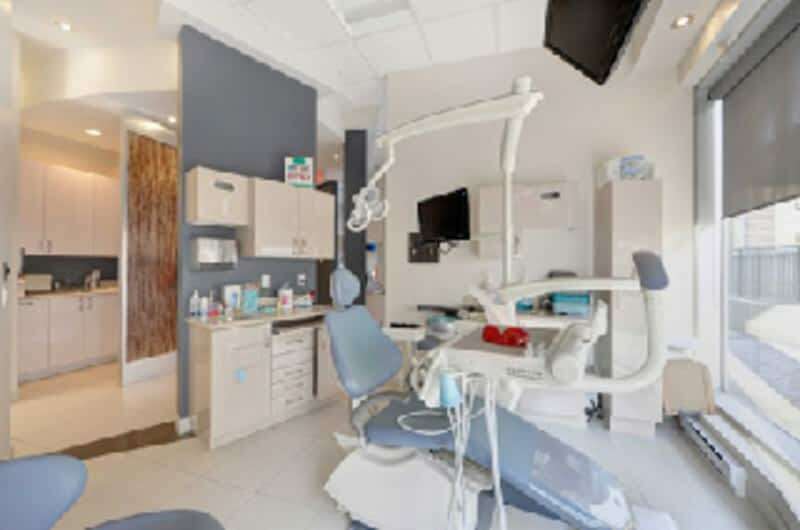 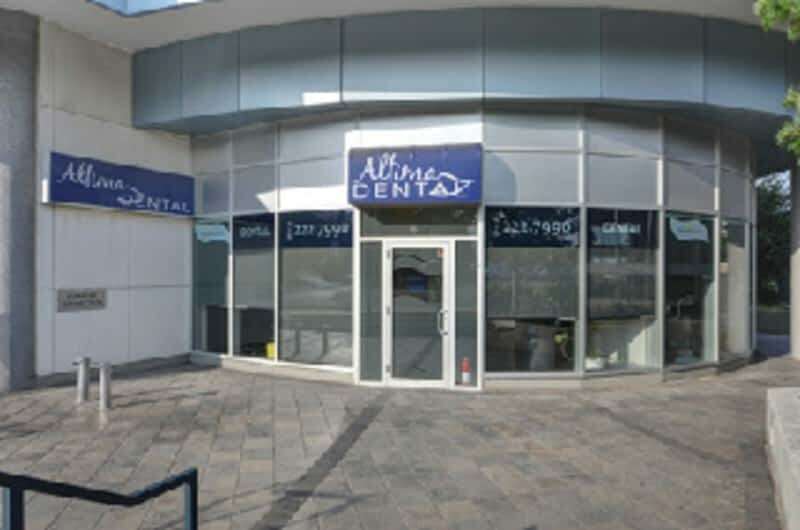 Dental Clinics and Dentists in Toronto, Ontario & GTA, Emergency, Sedation, Cosmetic Dentists, 0% Financing, Payment Plans, Orthodontics, Invisalign, Braces, Oral Surgery, Specialists, Veneers, Implants, Dentures, Bonding, Anaesthetics, Bad Breath, Insurance, Restoration, Oral Cancer Screening, Athletic Mouthguards, Periodontal Gum Disease, Preventative Care, Tooth Decay, Replacement, Wisdom Teeth Removal, Root Canals, X-Rays, Gum Contouring, Inlay & Onlay, Fillings, Crowns, Bridges, In Office Teeth Whitening, Grinding, Jaw Joint Disorders, Extended Hours, Convenient Locations, Media, Facebook, Twitter, Pinterest, Google Plus, Foursquare, Articles, Press Releases, Videos, Radio Ads, Special Promotions, Jobs, Careers, Charitable & Community Support, YouTube, Barrie, Brampton, Brockville, Cambridge, Hamilton, Kingston, London, Markham, Mississauga, Morrisburg, North York, Port Hope, Russell, St. Catharines, Thornhill, Toronto, Wheelchair Access, TTC, Subway, Transit, Parking, Healthcare. 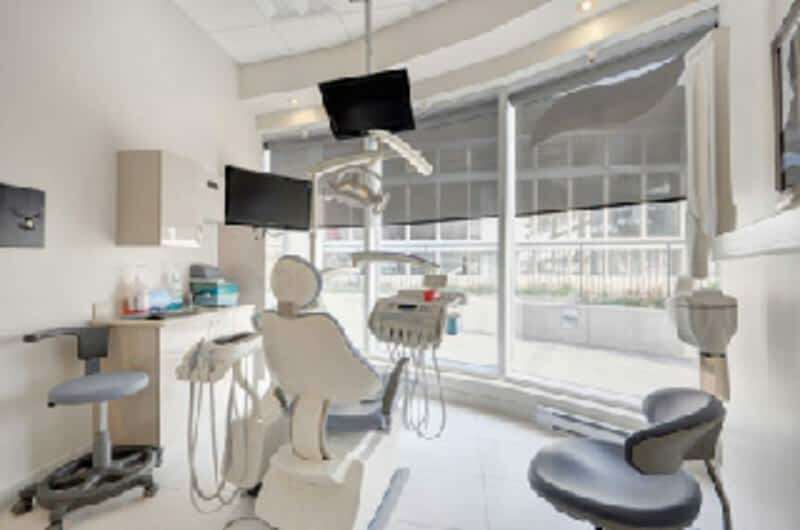 Situated at 214-104 Yonge St in Toronto, Ontario, Sleep Well is a merchant part of the dentists section of Canpages.ca online directory. 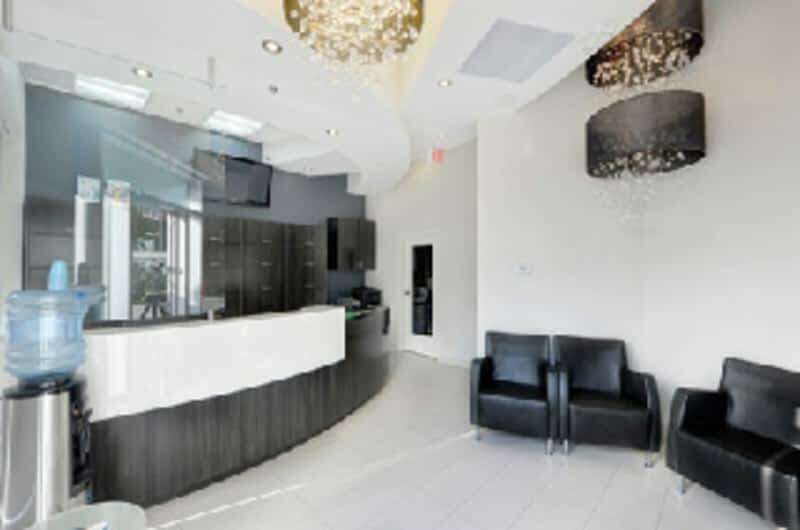 You can call 647-288-0331 to contact Sleep Well that is close to your area.